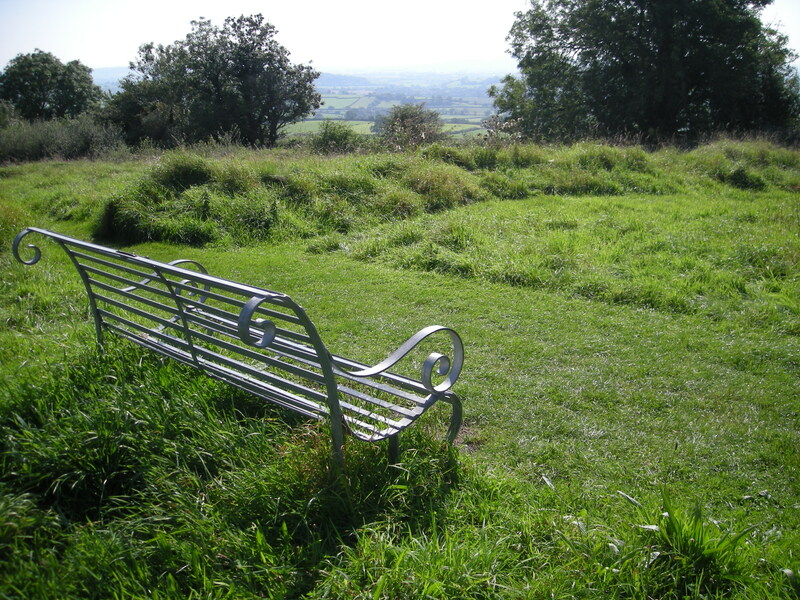 This memorial bench can be found on the slopes of Hampsfell above Grange over Sands. 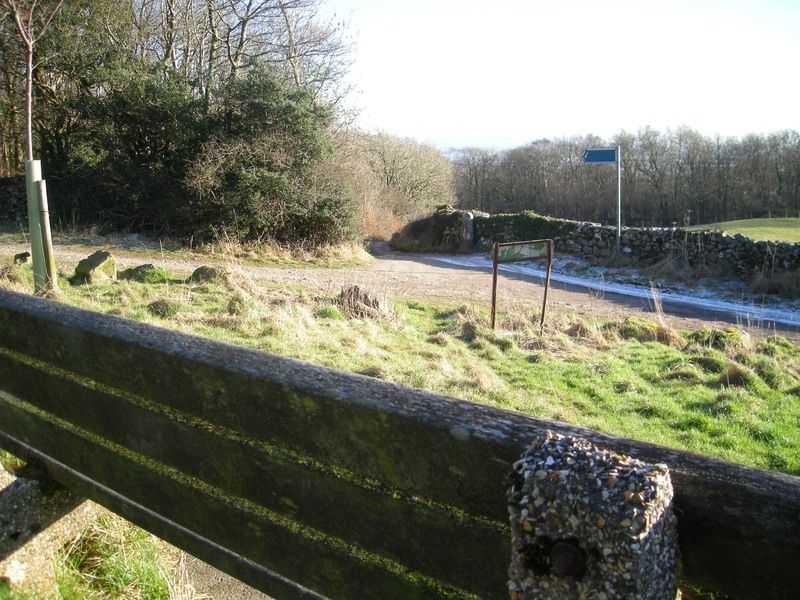 I generally walk up Hampsfell through Eggerslack Wood and chose a route to descend where I can enjoy the full splendour of the view over Morecambe Bay. 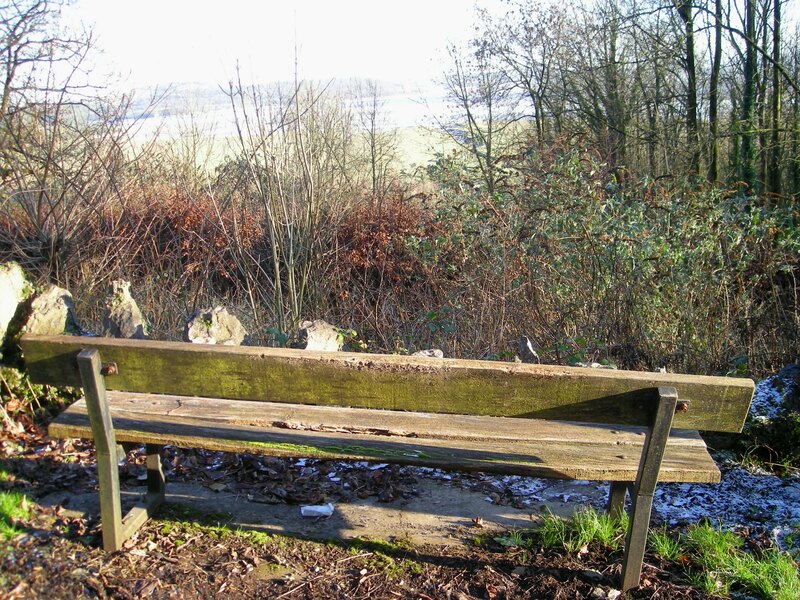 The lane where this bench is situated climbs up from Grange over Sands to Hampsfell and I came upon it one frosty December day. 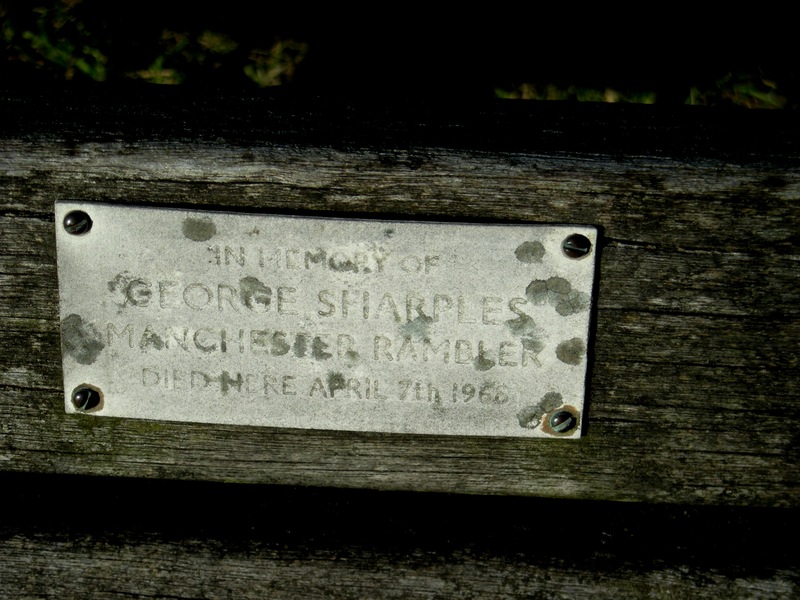 The plaque reads to George Sharples, a Manchester Rambler who died here on 7 April 1968. There must be a story behind the commemorative bench, but I haven’t been able to find anything out. Does someone out there know anymore about George Sharples? One of my favourite walks is over Hampsfell from Grange over Sands in Cumbria. On a winter day, there is nothing to beat the walk through Eggerslack Wood and on to the open fell, where you are surprised to find the Hampsfell Hospice, a square stone building with steps to the roof, where you can enjoy a fantastic view over Morecambe Bay and the Lake District hills. If you return by Hampsfell Road you will come across Hampsfell Cottage. 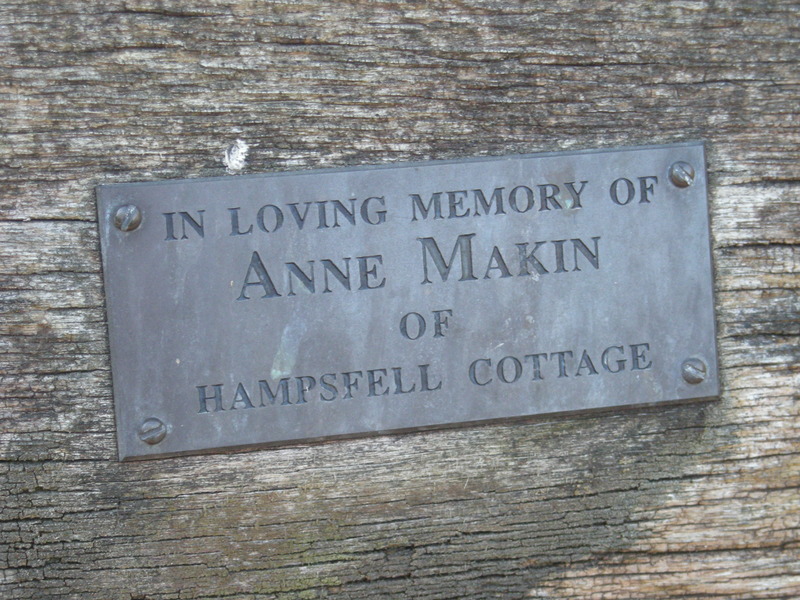 Opposite the cottage is a bench in loving memory of Anne Makin, who I presume lived in Hampsfell Cottage at one time. This is a charming bench, situated next to a residence, but has no detail about Anne Makin’s life, except for where she lived. 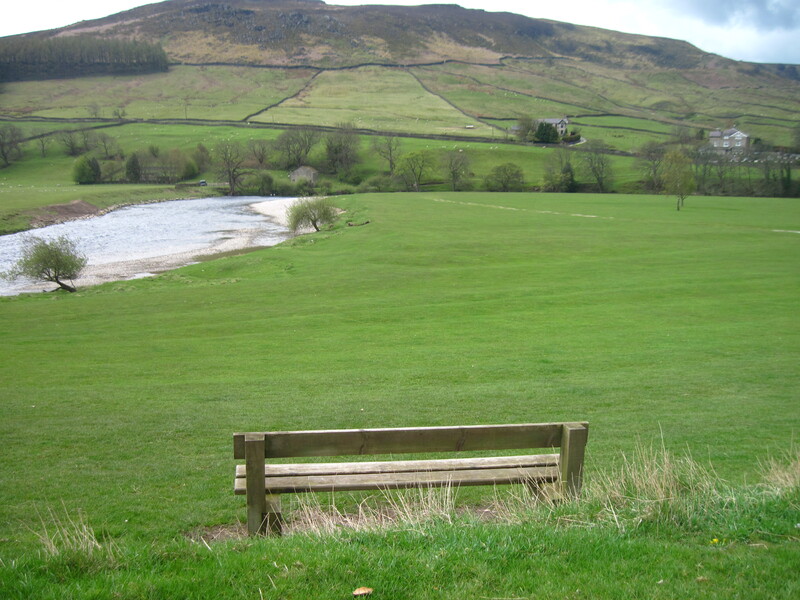 Burnsall is in Wharfedale, south of Grassington and is an attractive village with a fine pub and tea room and a beautiful field for picnics by the river. 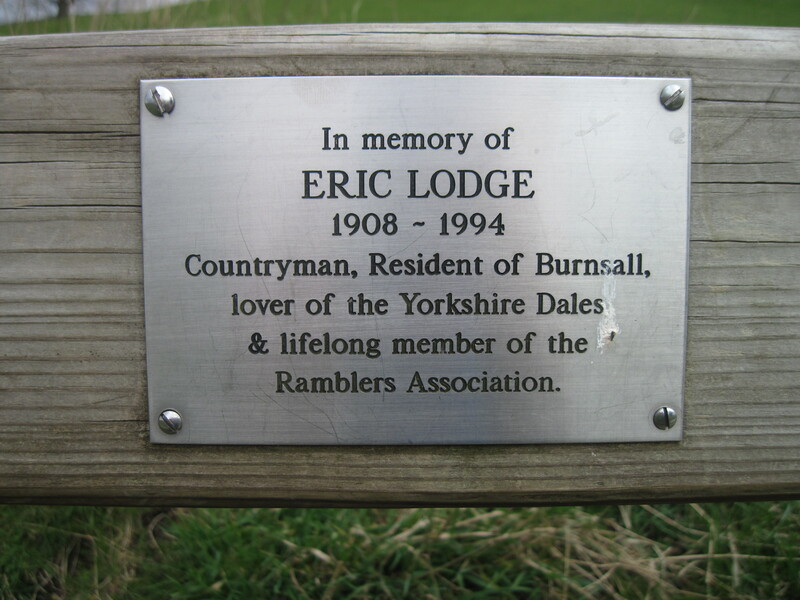 Countryman, resident of Burnsall, lover of the Yorkshire Dales and lifelong member of the Ramblers Association’. Wharfedale is a beautiful area for walking and in March 2011 I had a beautiful day walking along Malham Moor to Kinsey Crag, then crossing the river Wharfe to Conistone on our way back to Grassington. 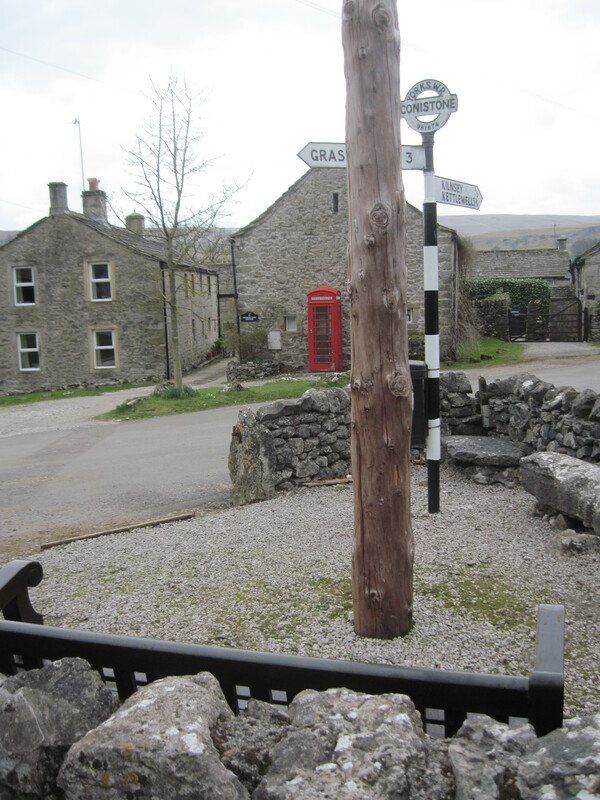 In Conistone I spotted this commemorative bench; set in a walled area around the old fingerpost, which shows the grid reference 981 674 and the previous county of Yorkshire West Riding. 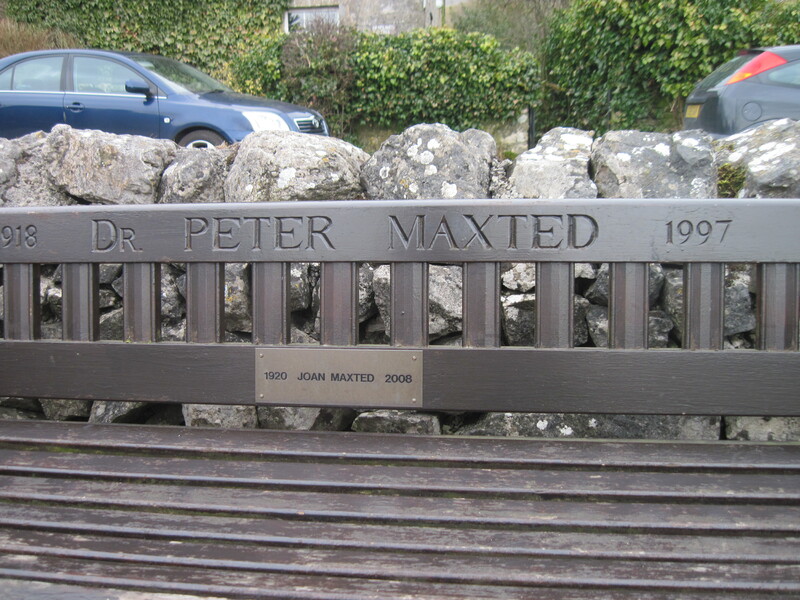 I expect the bench was originally erected to commemorate Dr Peter Maxted, following his death in 1997, with the details carved very finely in to the wood of the bench. Joan Maxted is commemorated with the more usual plaque. 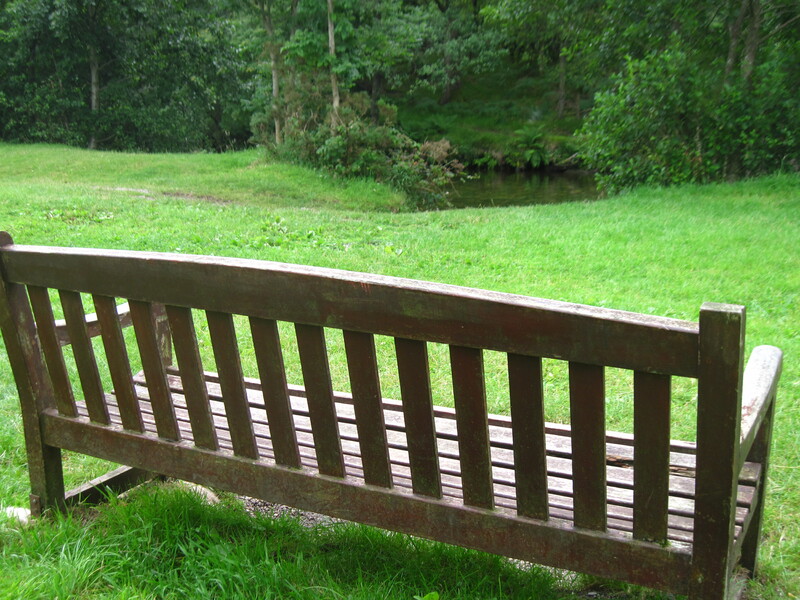 At the stepping stones near Boot in Eskdale is a commemorative bench to Roland Taylor, born in 1907 and died in 1992. Eskdale is my favourite part of the Lake District, there are so many walks in this area, from high mountain treks to pretty strolls; added to these natural attractions Eskdale has good camp sites, a range of fantastic pubs and a railway. 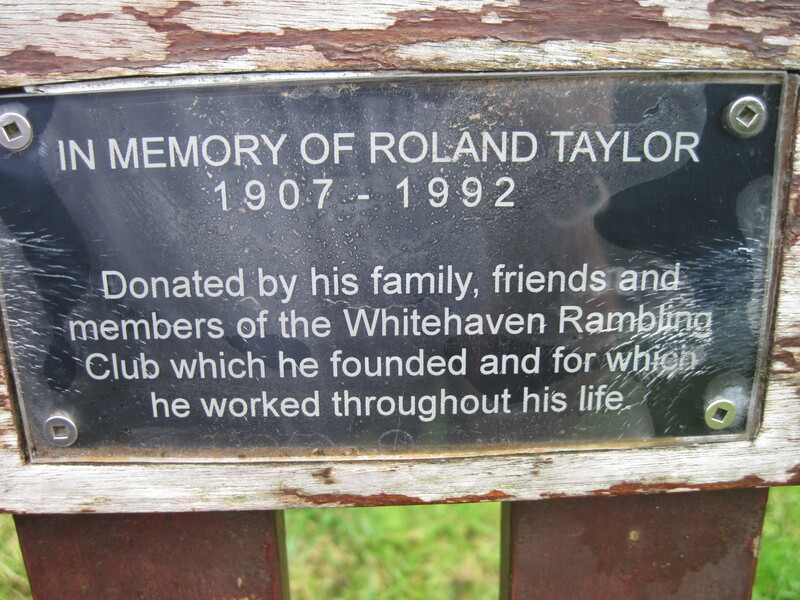 An article in the News and Star on 26 June 2008, recalls that the memorial bench for Roland Taylor was made by club member Jimmy Wild and was unveiled by Jimmy on June 3, 1994, which was the 66th anniversary of the Whitehaven Rambling Club. The article says that the bench is sited at one of Roland’s favourite places. Haverigg on the Cumbrian coast is on the Cumbria Coastal Way and the starting point for a splendid walk to Hodbarrow Point. 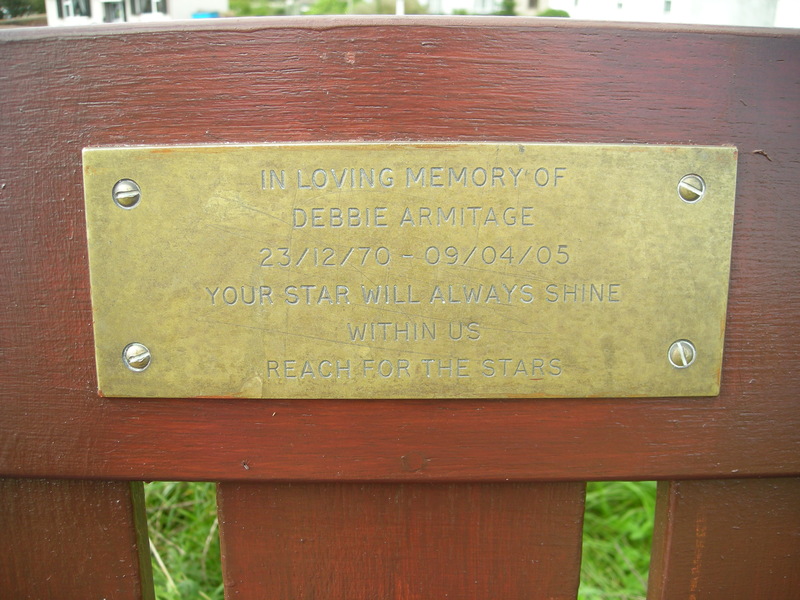 This memorial bench to Debbie Armitage has a very moving tribute on the plaque. Debbie Armitage died at the age of 34 years and is remembered with these words, ‘Your star will always shine within us. Reach for the stars’. The bench has a splendid view over Morecambe Bay. 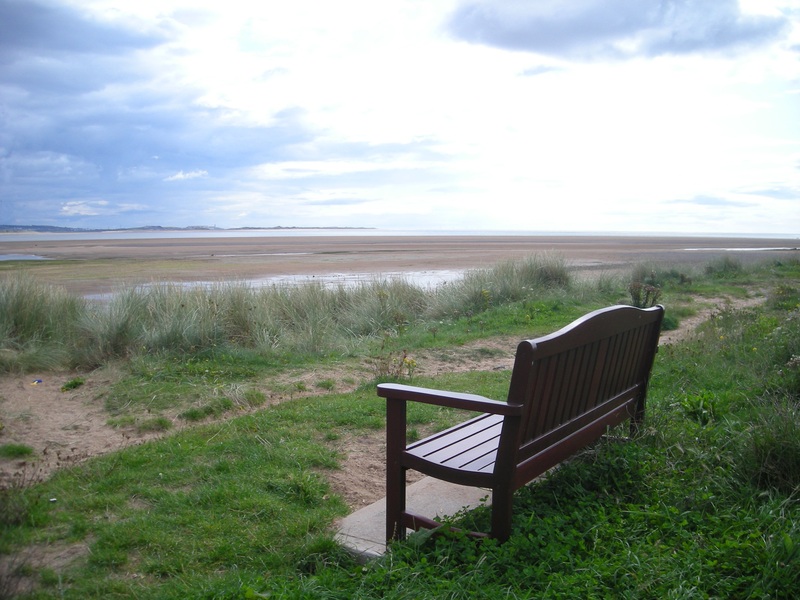 Haverigg: the memorial bench to Debbie Armitage and its view over Morecambe Bay. The Ebbor Gorge, north of Wells, in Somerset is an attractive part of England. 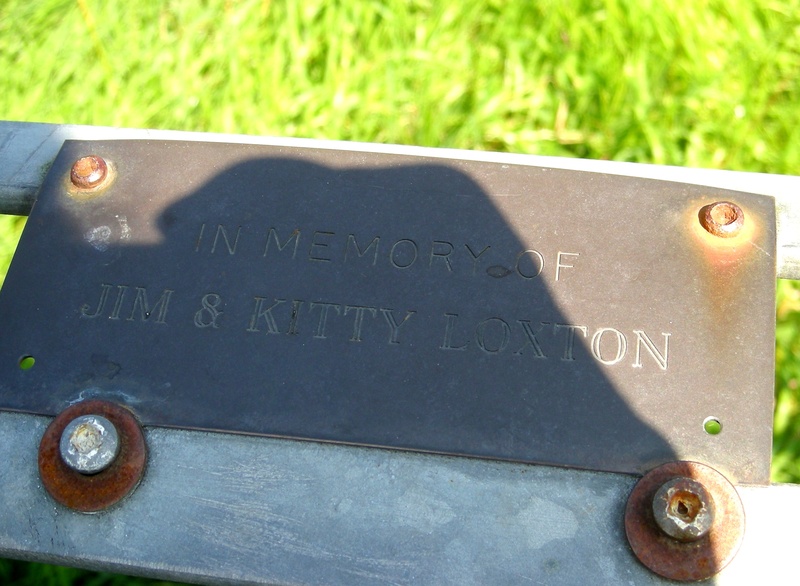 This memorial bench has a very simple dedication, with no additional information about the life of Jim and Kitty Loxton or even the year they died. This bench is one of the earliest I photographed for this project; I had started to think about the lives and the stories behind the benches and I loved the view this memorial bench had. You will notice I caught the shadow on the photograph of the plaque as this was an early attempt. A search for Jim and Kitty Loxton revealed a post on guestbook for the Somerset village of village website. 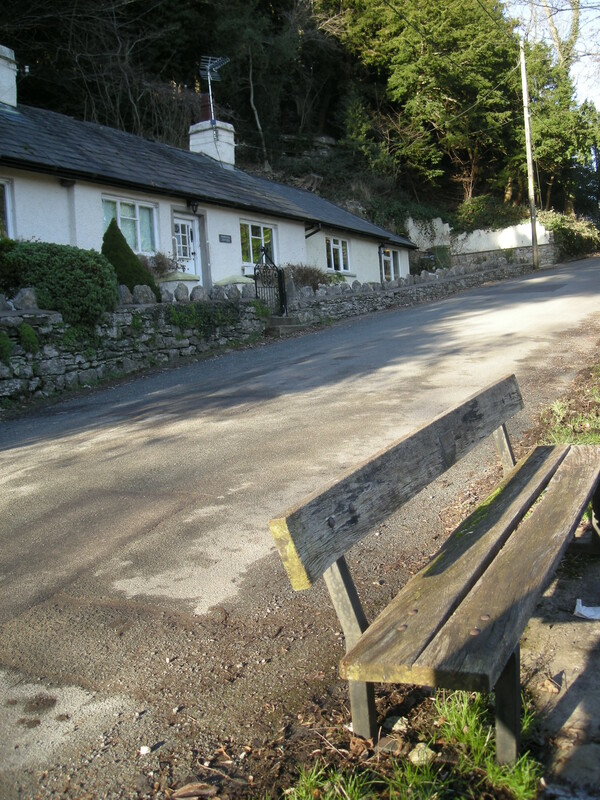 Denise Loxton writes, ‘My father in law was James Loxton and he was married to Kitty, sadly neither of them are still with us.’ Are these the Jim and Kitty Loxton that the bench is in memory of?